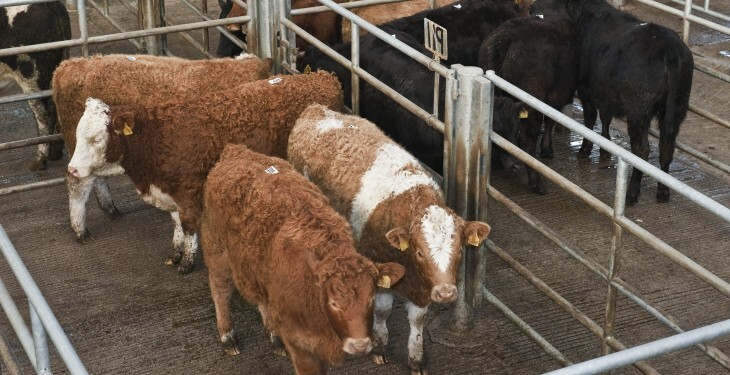 The boyant cattle trade being seen in marts across the county has been described as ‘frightening’ by ICSA Beef Chairman Edmund Phelan. Reports from around the country suggest that exceptionally strong demand from grass buyers continues to have a positive impact on the mart trade. 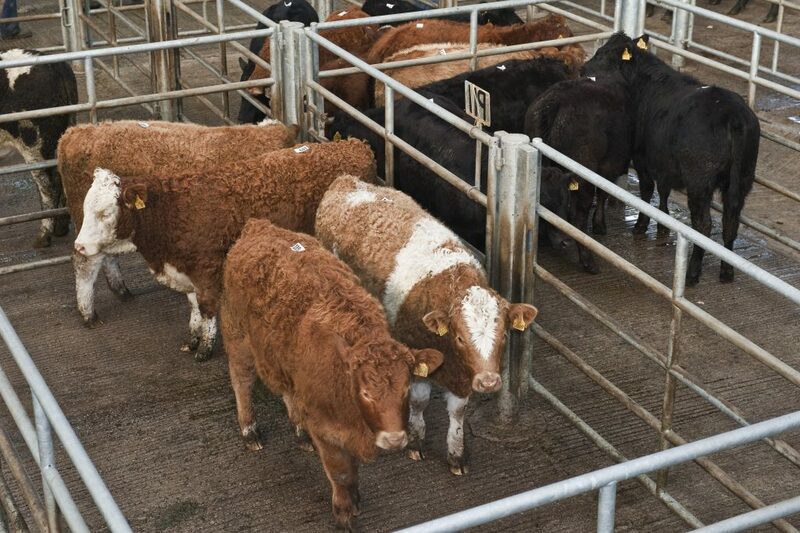 The finished trade is particularly strong with cattle making €1,000 with the weight. “It’s frightening what people are giving for cattle at the moment, according to Phelan. He said even what would be described as ‘mediocre’ Friesian cattle getting €2/kg in marts at present. He said at these levels the numbers really don’t stack up. “Farmers need to be realistic when buying stock,” he said. Phelan went on to question the motivation behind the prices being given for cattle at present. “It’s almost as if cattle is being bought to eat grass at the moment. “If it wasn’t for taxation purposes I don’t think a lot of farmers would bother doing accounts at all. “Because guys must not be taking them out an looking at them. Phelan said on 2014 finished cattle in the factory are up in the region of €100/hd however in the marts he said cattle are up €200/hd. “I am very concerned about the store cattle trade at present as I don’t see the current market lasting any more than 18 months,” he said.